Uber Eats launched in Bloemfontein on Friday. This brings the food delivery service to six South African cities. For a limited time, Bloemfontein users can get their deliveries for free. Uber Eats, South Africa’s largest food delivery service, launched in Bloemfontein on Friday. Ailyssa Pretorius, Uber Eats South Africa General Manager, said expanding to the Free State capital was always part of the delivery service’s plan. 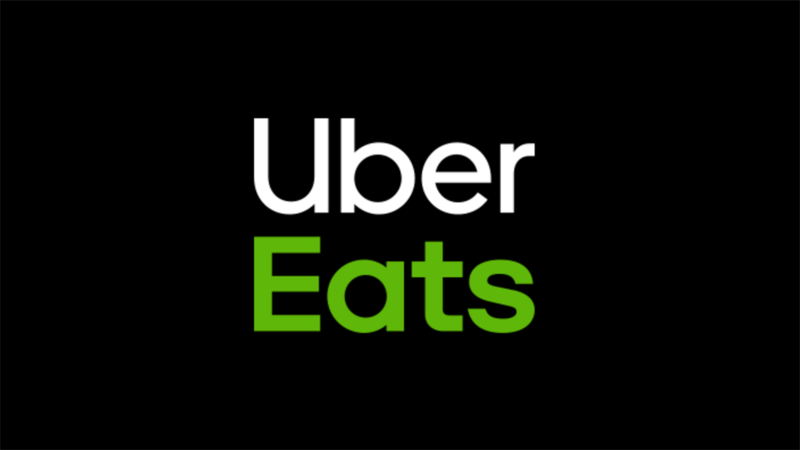 Uber Eats is now available in six South African cities, including Durban and Port Elizabeth. 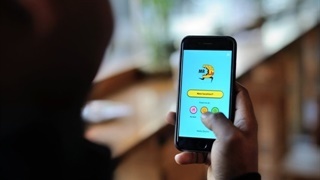 “We look forward to building a strong footing [in Bloemfontein], and adding more restaurants onto the app, providing more choice and helping local restaurants connect with more customers,” Pretorius said in a statement. 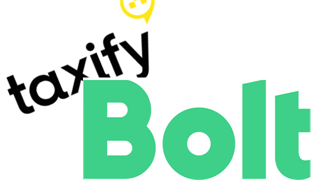 Simply log into the Uber Eats App, make an order and enter the promo code “HELLOBLOEM”. 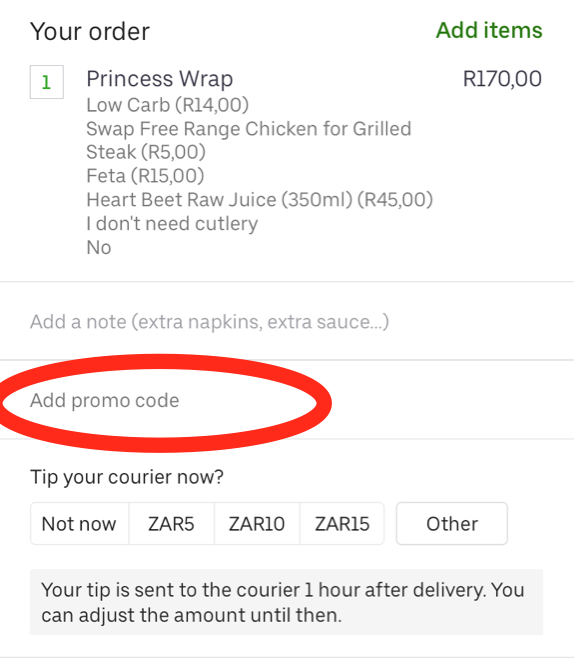 This offer is valid for new Uber Eats users only. Enter the "HELLOBLOEM" promo code here. 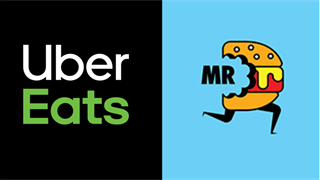 Business Insider South Africa previously reported that food on Uber Eats and MR D Food is up to 29% more expensive on the app than in stores, excluding the R10 delivery cost. This is to compensate for the up to 30% commission the platforms charge restaurants. Pretorius said by launching in Bloemfontein, Uber Eats offers locals the opportunity to earn on their own schedule as an Uber Eats delivery-partner. “Whether you're doing delivery for a little bit of extra cash or saving up for something big, being your own boss and working on your own schedule is something that we know really matters to partners."